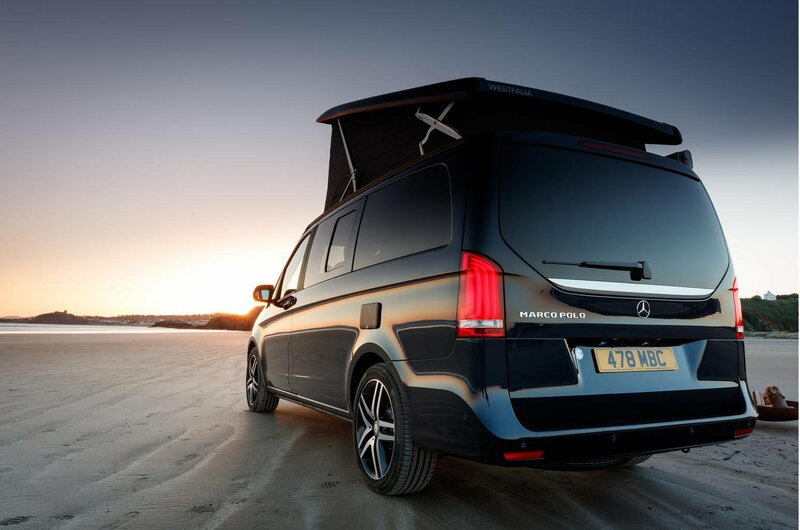 The Marco Polo is undoubtedly big, but the surprise is that it's not unwieldy, thanks to the high-set driving position, large windows and parking sensors and cameras. The only time the laws of physics are really felt are under braking, when you always need to be aware of the stopping distances for what is a relatively heavy vehicle compared with a car or unladen van. 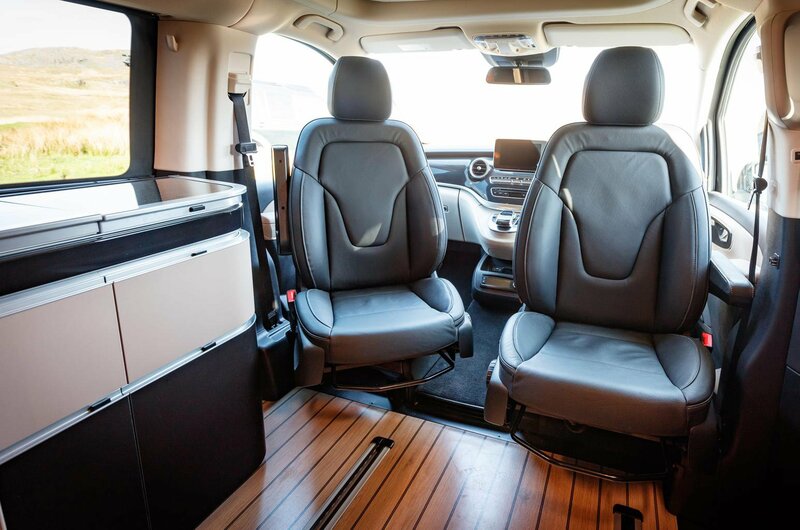 Drive the Marco Polo for any length of time, though, and this is something you'll get used to. The Marco Polo's four-cylinder diesel engine is impressively quiet aside from a grumble when it is fired to life or sat at idle. 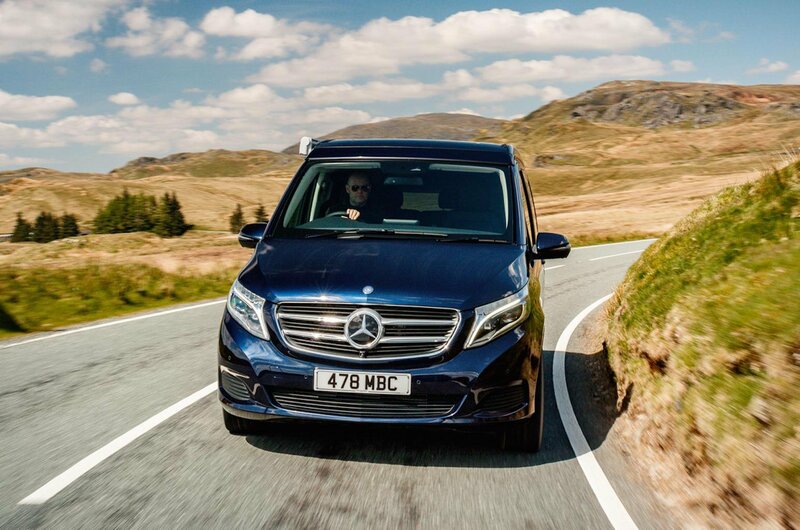 While the lower-powered version delivers adequate performance, the additional power of the higher output engine is welcome when overtaking, pulling out of junctions or running with a heavy load, and ensures that you rarely need to stretch it. The automatic gearbox is a silky smooth companion that keeps up nicely with any demands made of it. 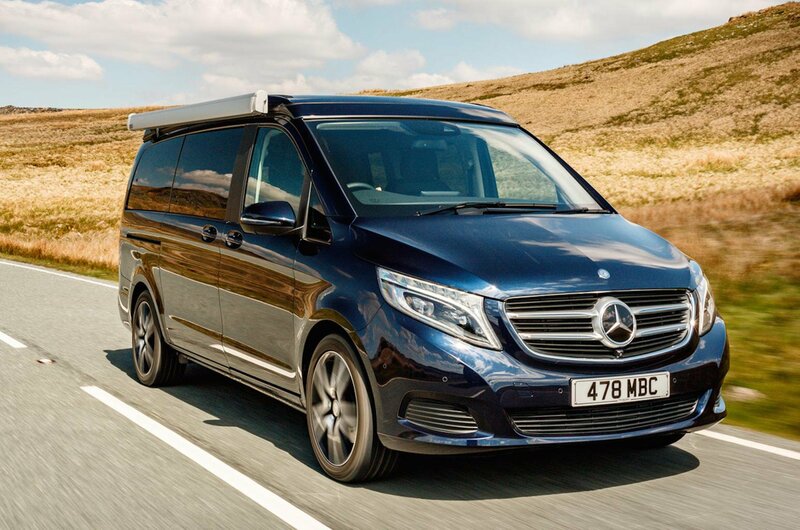 Perhaps for more than any other vehicle, this is what really counts for owners - and it's an area that Mercedes-Benz will swiftly point to for justification of the near £15,000 price rise between an equivalent V-Class van and the Marco Polo.